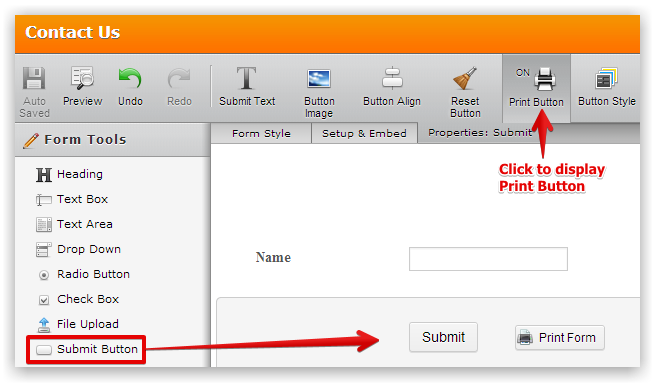 When I print out a submission can there be an easier way to print it as the actual submission? 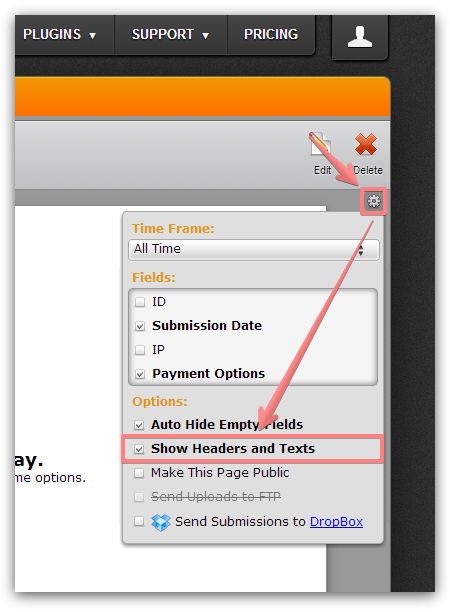 Let me please inform you, that it is possible to enable a 'Show Headers and Texts' option through form Submissions page to show that data on on the page and automatically include it into Submission PDFs. Is this something that might work in your case? Let us know if you need any further assistance on this. We will be happy to help.